Home / WHAT IS S.E.O? Acts 20:29-31, 2nd Corinthians 11:13-15 & 2nd Timothy 4:3-4. True Discoveries dares you to consider that in the cocoon of mainstream Christianity there is a chance that we have unknowingly been captured by the deceptions of this enemy. When you start investigating this part of the website for yourself, you will soon learn what is happening within our Churches! By using the Word of God as our only authority rather than the opinions of men, we hope to help Christians to be aware of the enemy dangerous doctrinal deceptions! True Discoveries is making public the doctrinal errors of our fore-fathers, religious teachers, the Church & more! Satan has perverted the doctrines of the Bible, and errors have become incorporated into the faith of thousands who profess to believe the Scriptures. The battle is over the religion of the Bible and the religion of fable and tradition! We hope that you will find this section of the website appealing & informative. We know how hard it is to accept what appears to be new theories! However all the information which we share on this site is not new theories, but plain old Scriptural facts! It can be hard for some to accept that they have been in doctrinal error (especially Religious Teachers), trust us we know how that feels, but we MUST follow what the Bible says and not hold onto the traditions of men. 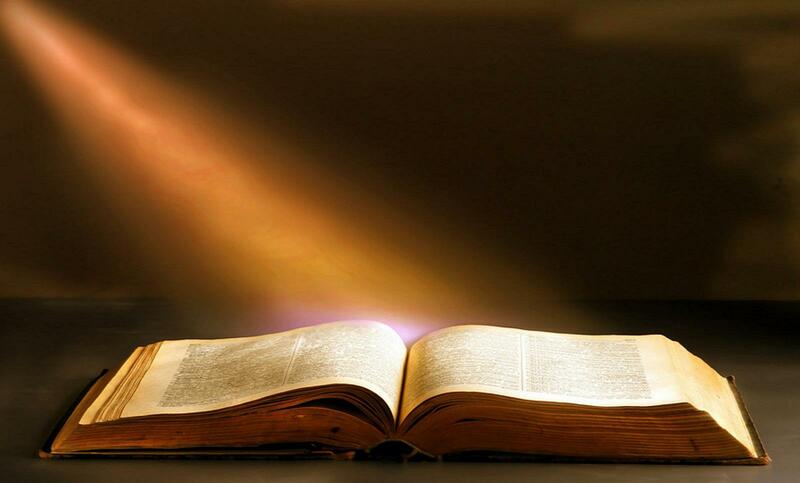 Throughout these articles, you will see that the Bible actually interprets itself. God actually organized it this way, as He knew that men (some knowingly & some unknowingly) would be holding His truth in unrighteousness (Romans 1:18). We only hope that all the information in this section of the website will bring you to the true Christ, who sadly, is missing in many Christian Churches today. Jesus Christ, our only hope & glory.